Every Thursday during the summer, we pile on the purple buses and drive over to Lake Fairfax Park. 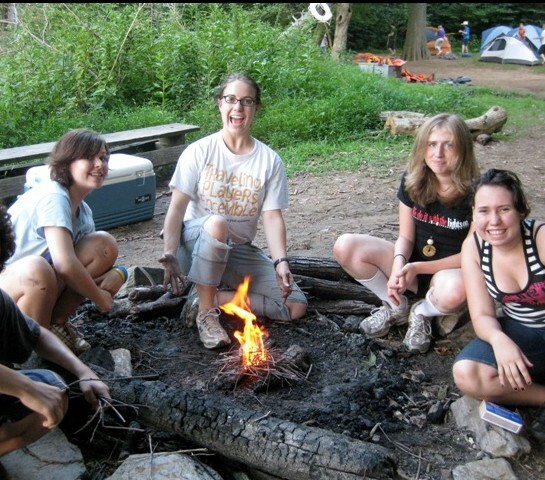 We’ll pitch tents, gather firewood, play games, cook our dinner, and toast s’mores. 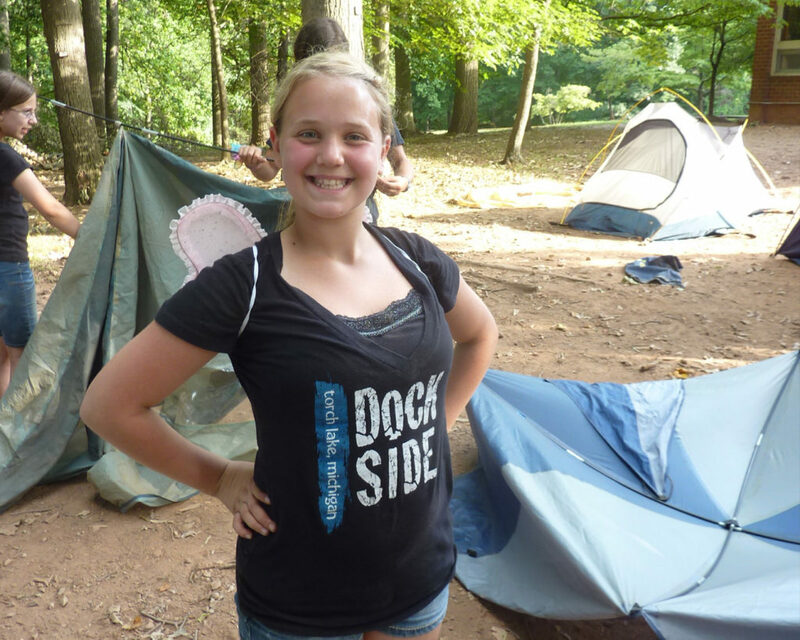 Campers will be taught all the basic skills they need, as well as the principles of Leave No Trace camping. For the middle schoolers, the overnights are a time to bond, have fun, and make friends with the campers in the other ensembles. A combination of organized games and less-structured downtime means they have plenty of opportunities to form friendships that they’ll remember for years. For campers in the high school groups, the overnights are practice for the longer tours at the end of their session, ensuring that they will have all the skills they need to take care of themselves. They will also rehearse in the evening before settling down for s’mores and bed.